My server is not a member of any domain. Parallels is aware of this issue and working on the resolution. 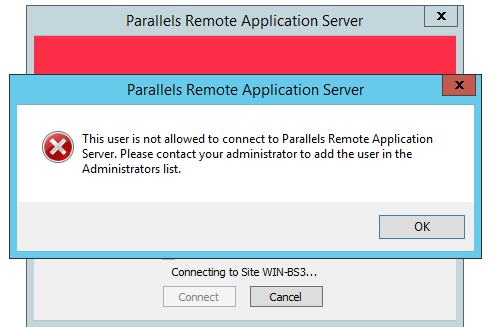 Uninstall Parallels Remote Application Server 15 from Control Panel > Program and Features. 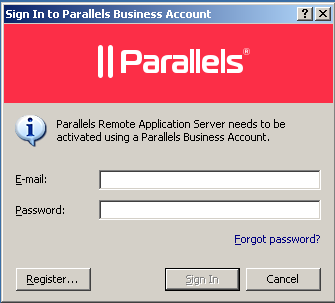 Download and install Parallels Remote Application Server 14.